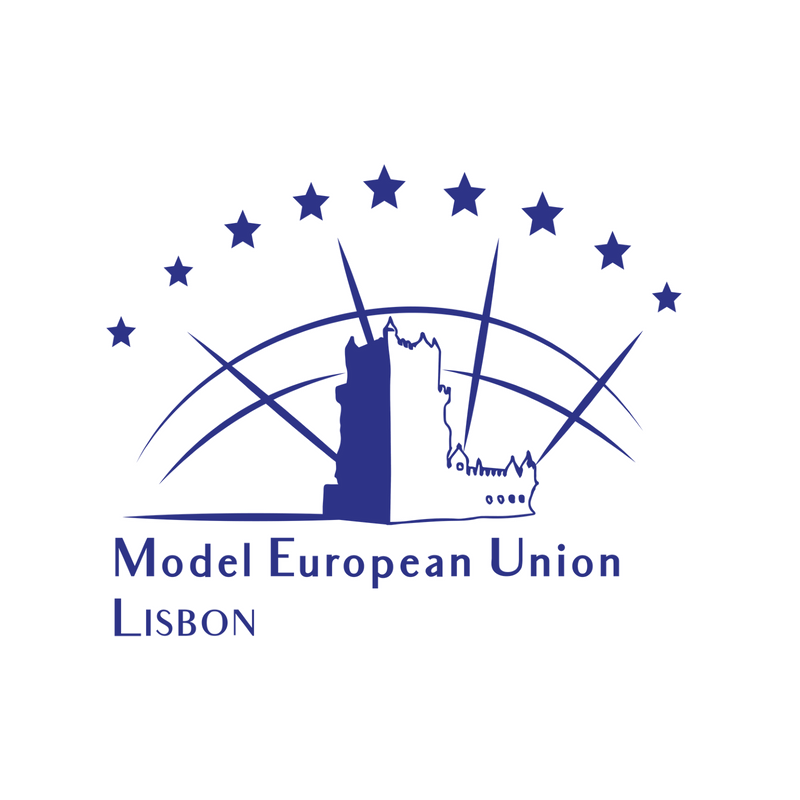 BETA Portugal has officially announced the dates for the international edition of Model European Lisbon 2018. The conference will be held from 9 to 14 September 2018, in the Portuguese House of Parliament, the Palace of São Bento. To receive regular information on #MEULisbon2018, do not forget to follow their Facebook page!